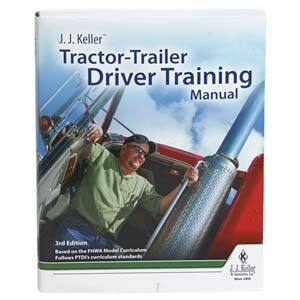 Ready-to-deliver training covers the four topics in which entry-level drivers must be trained. Online preview available. Read more. 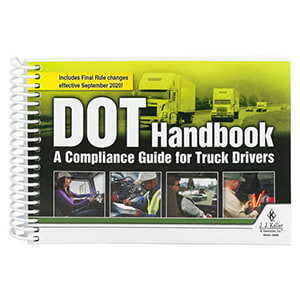 NOTICE: 49 CFR 380, Subpart E states that all entry-level drivers who drive in interstate operations and are subject to the CDL requirements must receive entry-level driver training. 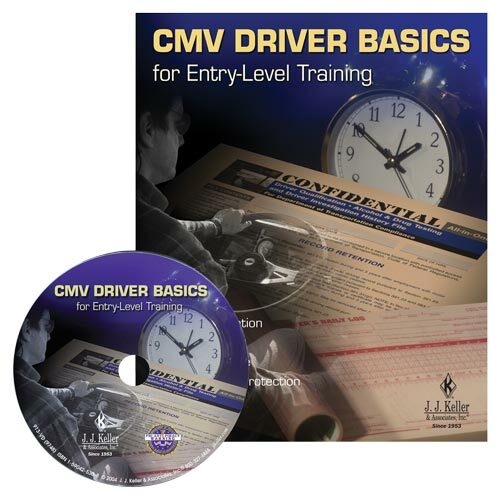 An entry-level driver is defined as a driver with less than one year of experience operating a CMV with a CDL in interstate commerce. 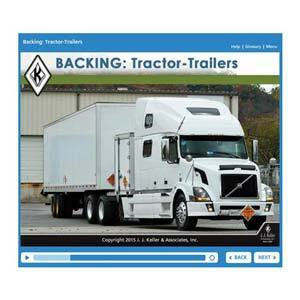 Colorado, Illinois, Oregon, Texas, Utah and Washington have adopted the entry-level driver training requirements in Part 380, Subpart E for intrastate operations. Motor carriers in these states that have entry-level drivers involved in intrastate operations must train these drivers per Part 380, Subpart E requirements. 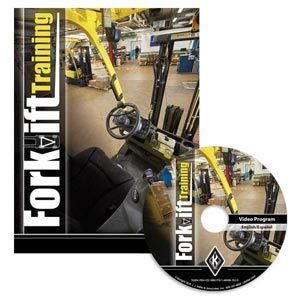 For a quote to use this DVD's content on your company intranet or learning management system, contact us at customsolutions@jjkeller.com or 1-800-327-6868 Learn more. 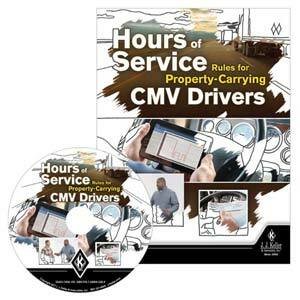 (1) 40-Minute DVD - Combines engaging video and editing technology with expertise from industry professionals at all levels. 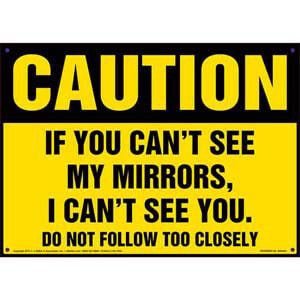 (1) Trainer's Guide (not sold separately) - Gives answers to the encounter scenarios and suggested comments to potential outcomes based on drivers' reactions. 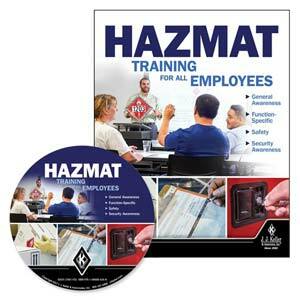 Includes quizzes and exercises to reinforce key points and measure trainees' understanding. 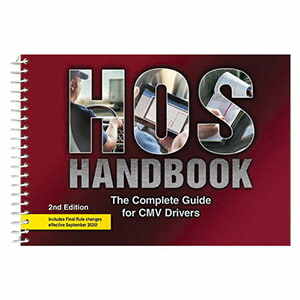 (10) Driver Handbooks - Product Code: 9750 (548-H) - Increases the effectiveness of your training by providing an easy-to-read review of the four required areas of training. 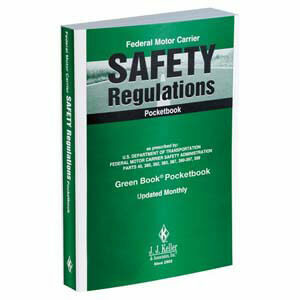 Includes perforated receipt to provide proof of training for driver files. (10) Certificates of Training - Product Code: 9643 (664-FS -A 2) - Use to document required entry-level training (49 CFR Part 380) . 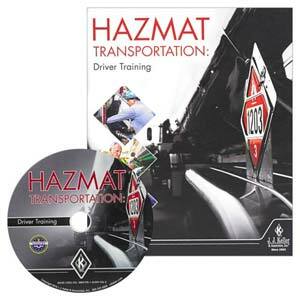 (1) Training Register - Product Code: 9751 (386-F) - Helps trainers record essential details. (1) Awareness Poster - Product Code: 9752 (386-K -P) - Hang in a break room or training area to remind employees about the importance of the topic. Play Program - Plays entire main program. Chapter Selections - Access chapters by topic. Commentary - Offers additional interviews by industry professionals.